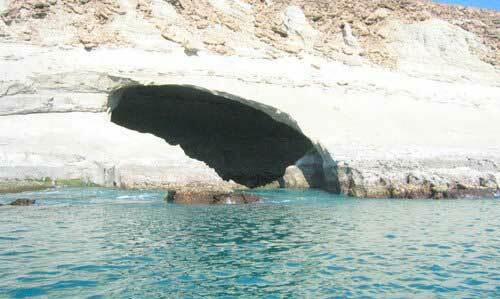 Pasni is a small port city located in Gwadar District of Balochistan which is famous because of its beautiful beach. 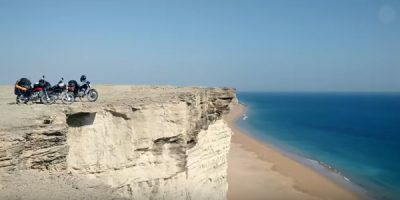 In recent years it has emerged as a famous picnic point on Makran Coastal highway just like Kund Malir, Sonmiani Beach, Gadani & Ormara Beach. Pasni Airport is also located near the city which is used by Pakistan Air Force, Navy and Civil Aviation. Currently commercial flights are not available to Pasni Airport. 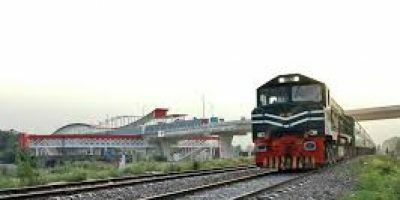 The distance from Karachi to Pasni is around 511 kilometers which takes around 7 hour to reach. 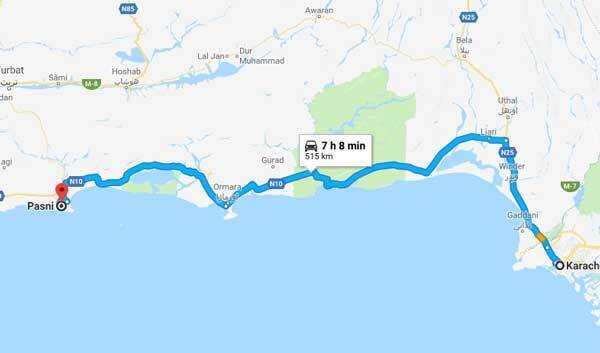 While from Gwadar the distance is only 126 kilometers. Pasni is also the stop for those who plan to visit Astola Islands, they hire boat to further carry on their travel towards the remote Astola Island. 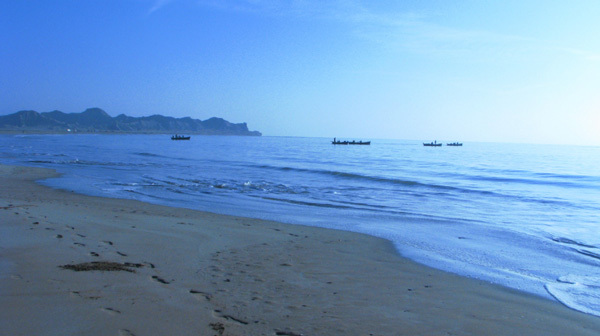 There are multiple beaches in Pasni which attract visitors from as far as Karachi. 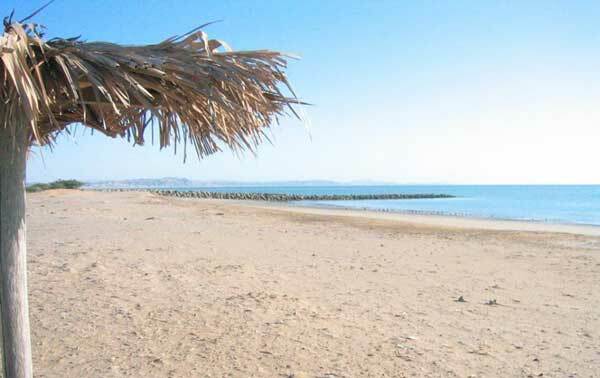 Like any other beach in Balochistan the sandy beaches are clean with golden dunes increasing the beauty of the place. If you visit Pasni then make sure to visit the nearby Jab-e-Zareen which is one of the most beautiful places in beach. The blue sea, the golden dunes and the open sky gives you a glimpse of Arabian Nights. 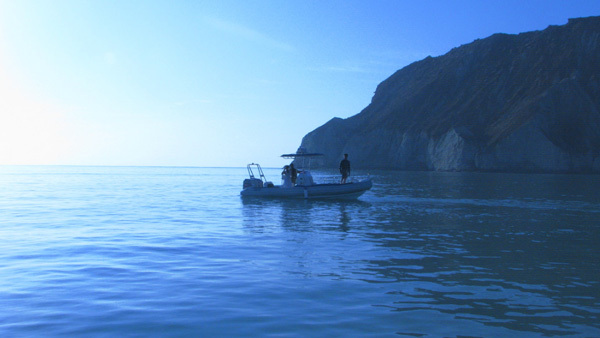 Such photos and pictures are attracting more people to the beautiful coastlines of Balochistan. 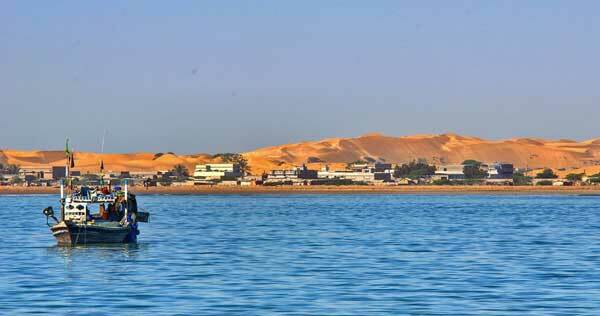 If you are interested in visiting cultural & historical places in Pakistan then Sokhta Koh is a worthy place for you. It is a Harappan style settlement from Indus Valley Civilization which dates back to 2600-1900 BC). In Balochi language Sokhta Koh means burnt Hill. 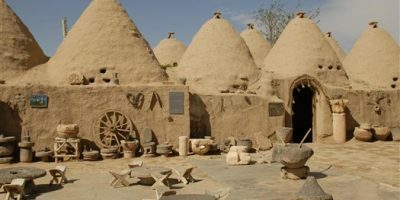 It is believed that it was one of the port city which was used to trade with Persia and Arabia. It was first surveyed by American archeologists George F Dales in 1960. 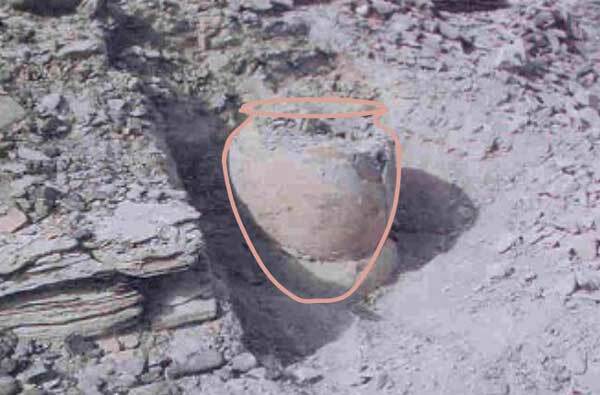 Pottery and other settlements were also discovered from the settlement. Juddi beach is one of the most famous beaches of Pasni where each year Eid Mela is celebrated. People from Pasni city and nearby villages participate in the celebrations during Eid holidays. Pasni beach lacks the facilities of resorts, huts and guest rooms. But in Pasni city you will find restaurants and hotels. These are not state-of-the-art modern facilities that are why many people prefer camping on the open beach. Before arranging your trip make sure the weather is suitable because during hot summer the day temperature can reach 45 Celsius. 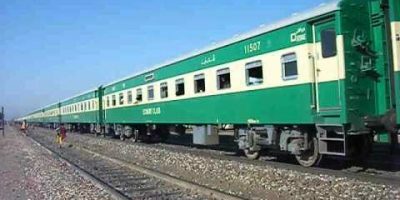 Unlike northern parts of Pakistan, which are known because of the beautiful places, the tourism industry is still immature with only few tour operators offering trips to Pasni and other coastal parts of the province. There is a growing trend in Karachi to visit the beaches in Balochistan.